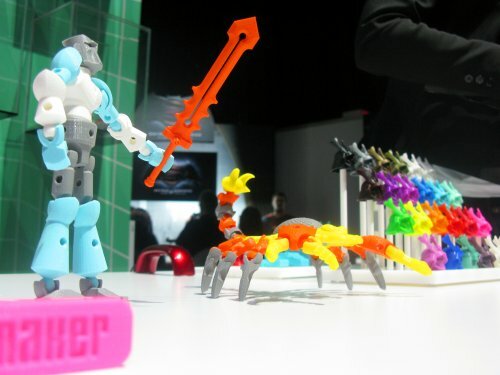 Possibly the most impressive thing we saw at Toy Fair, Mattel re-introduced their classic toy, The Thingmaker, as an inexpensive 3-D printer. Check out the above photos and the accompanying photo essay below. 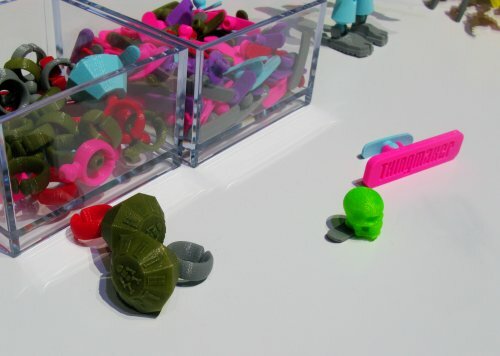 Set to retail for under three hundred dollars, The Thingmaker will come with two different colors of spooled plastic, and will work with a free app (available now) that will allow kids to design and make their own toys. 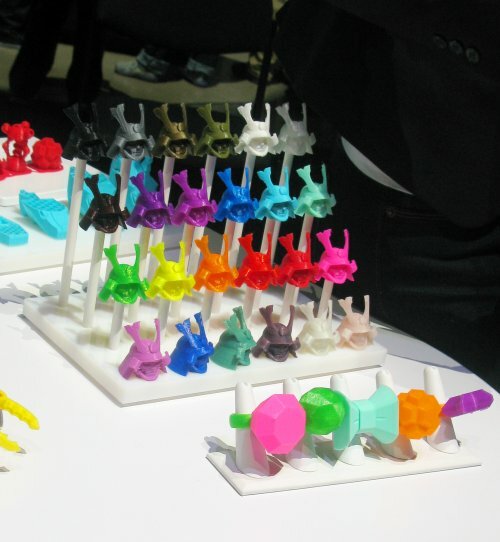 We were given some samples of what this printer can create, and we were blown away. 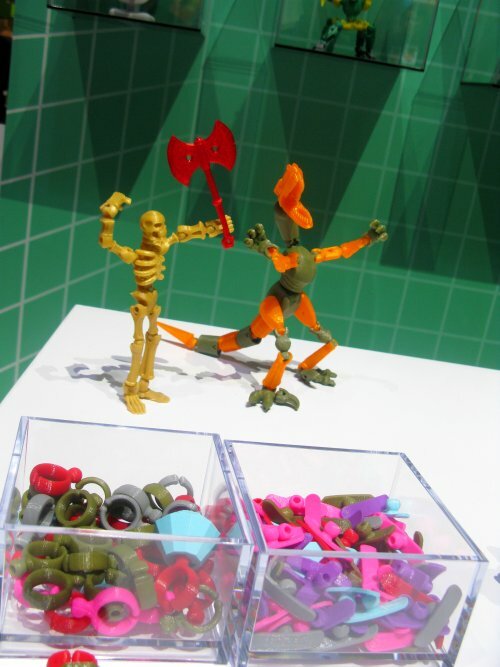 Thingmaker can create action figures that snap together with ball-and-socket joints, plus all kinds of other cool toys and jewelry. 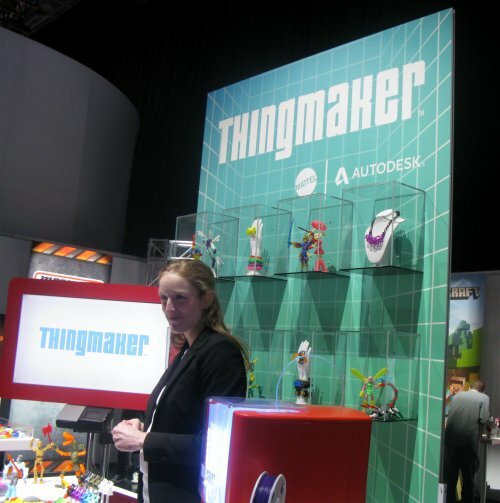 An added nostalgic treat was seeing the Thingmaker name brought back after all these years. 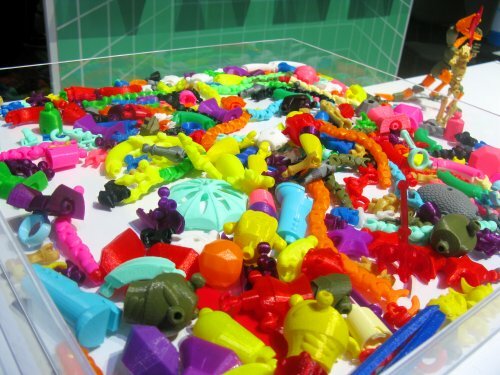 We remember the days of our childhood when we stank up the house cooking Plasti-Goop in little metal molds to make little rubbery toys. As the year progresses, Mattel plans to add branded content to the app, so that kids can make their own Hot Wheels, Barbie or Monster High toys. 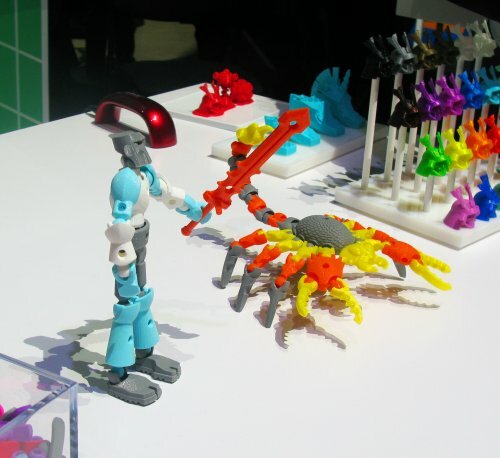 This could be a real game-changer for the toy industry. 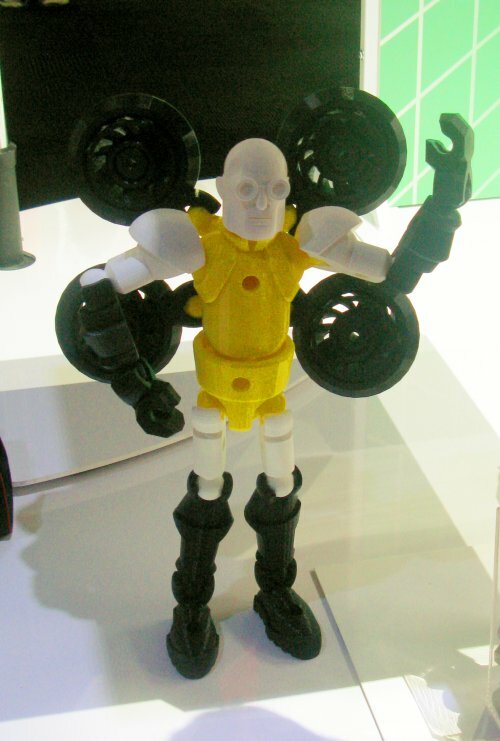 I can easily see this being the hottest toy of this year’s Christmas season. 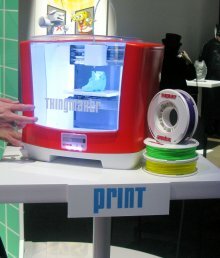 Thingmaker is due out in August. 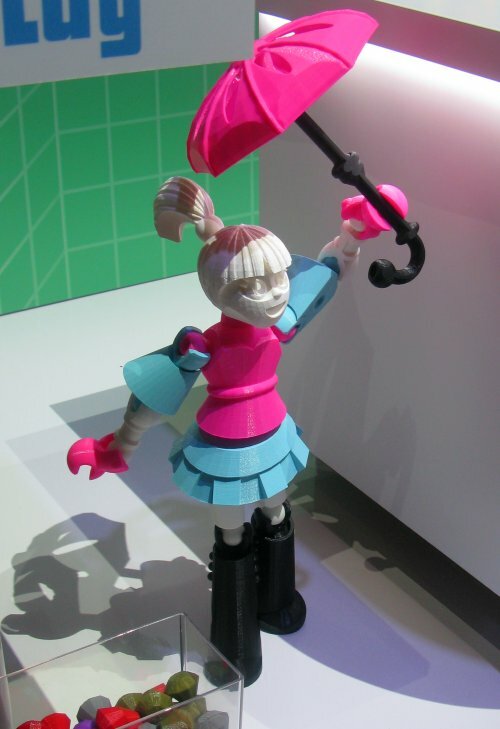 Dr. Toy has awarded numerous awards to Mattel for its outstanding children’s products. 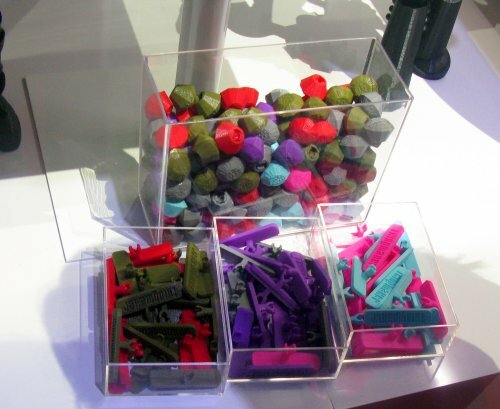 We would like to include Mattel’s Thingmaker 3-D Printer among this year’s winners. Who is the current contact for awards program? Your contact changes often so I need to know the right person to contact this year. We are currently accepting applications for Classic Program. Next will be Green, followed by Vacation and ends with Best 100. I wish I could help you, Dr. Toy, but I am merely a journalist covering the toy industry, not a representative of Mattel. I suggest you visit their corporate website and contact them through their media agents.